The history of Château Fleur Cardinale’s rise to glory has been shaped by human passion and the undeniable quality of the terroir. 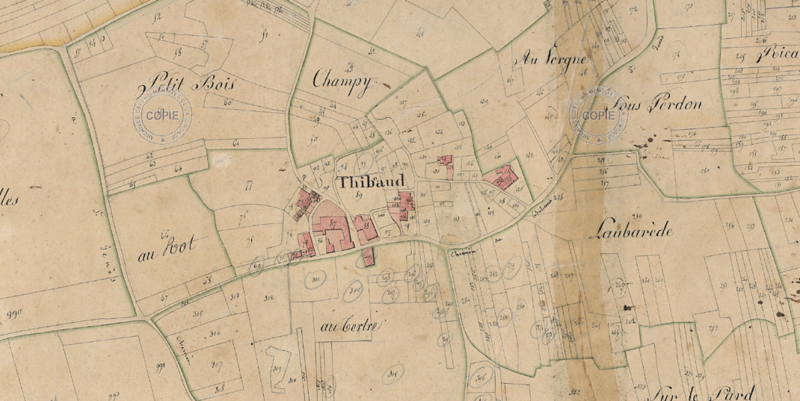 A land registry document dating back to 1819 reveals the existence of vineyard plots and buildings in the place called “Thibeaud”, where the current winery is located. 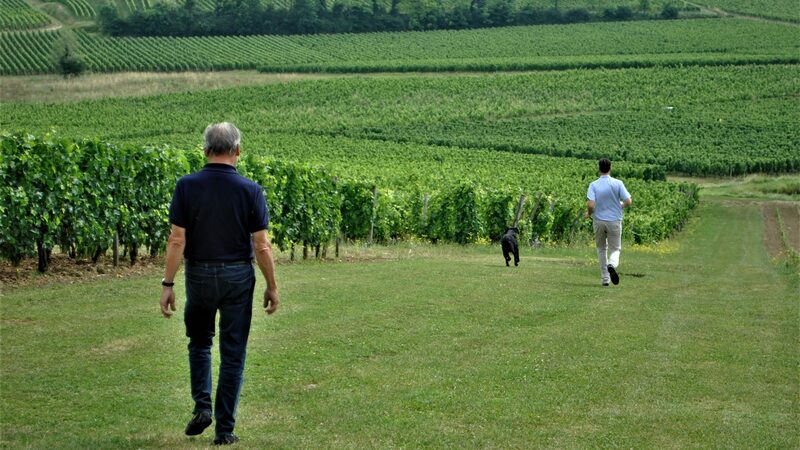 The first evidence of an estate producing its own wine here dates back to the 1920s-1930s, following the marriage of Pierre Sarthou-Moutengou and Jeanne Marie Grué, a descendent of two families of vineyard owners. The Château was called “Clos Bel-Air" back in those days. The estate owes its current name, Château Fleur Cardinale, to Jean-Louis Obissier, son of the mayor of Villerouge-Termenes who purchased Clos Bel-Air in 1975. It is said that the Obissier family owned race horses at the time, by the names of Fleur and Cardinale. After the death of his race horses, Mr. Obissier changed the name of the estate to Château Fleur Cardinale. 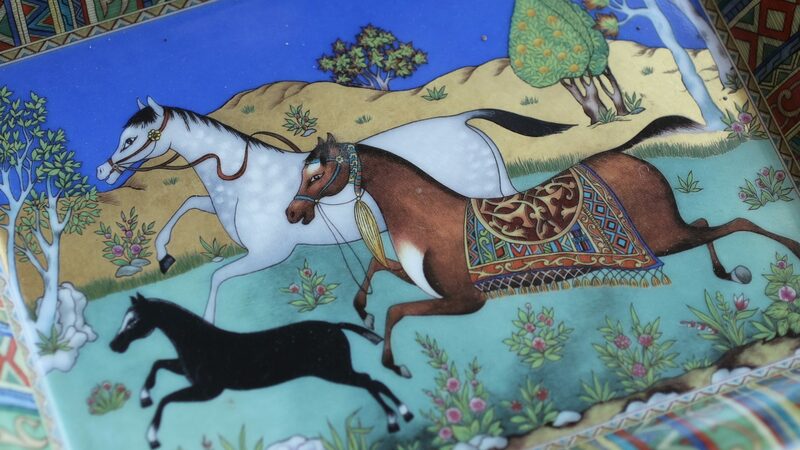 After producing porcelain in Limoges for 27 years as the owner of several companies, including Haviland, Dominique Decoster decided to sell all his businesses in 2000. 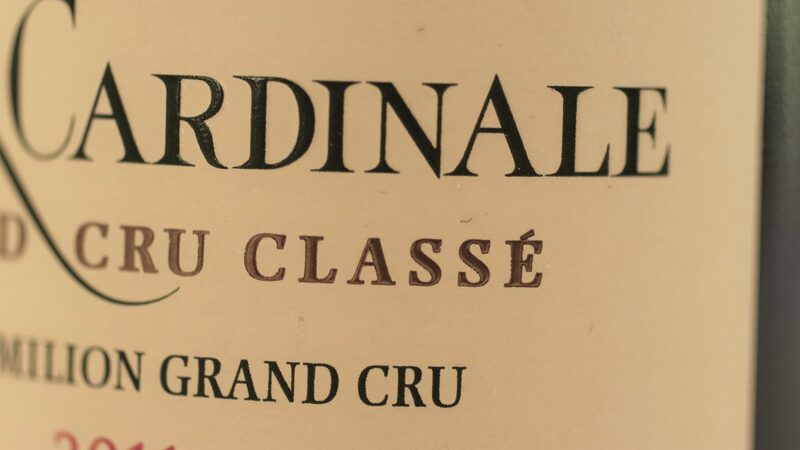 In May 2001, Dominique and his wife Florence decided to buy Château Fleur Cardinale from the Asséo family who had owned the estate since 1982. 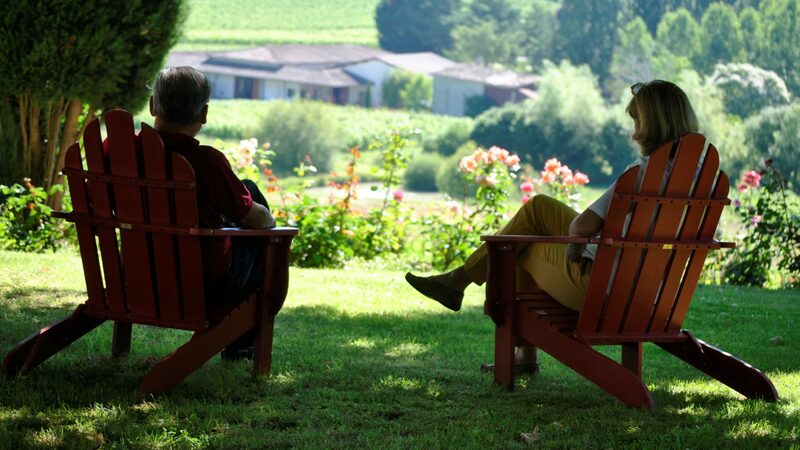 The family was drawn to the quality of life here and the welcome they received from those in the wine trade. To succeed in this new project, they felt it would be best to live on the estate, so they decided to take up permanent residence at Château Fleur Cardinale along with their three children: Ludovic, Matthew and Lucie. In addition to its activities, the property now also became a family home. 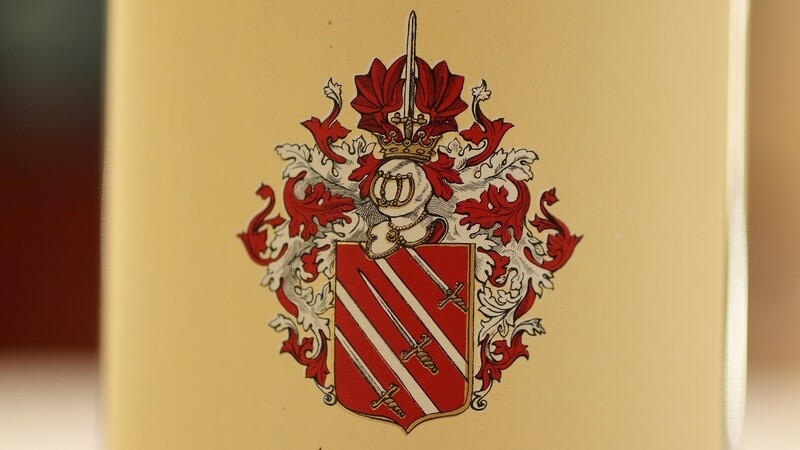 It was Florence’s idea to include the Decoster family coat of arms on the label, which features the following heraldic emblems: "Argent two bendlets gules with three swords in the second, the top tipped Or in bend between the two bendlets, one in sinister chief and one in base. Gules and Argent mantled helmet surmounted by a crown of nobility topped with a sword palewise, with the point upwards between a vol Gules. This was the family’s coat of arms from antiquity, as confirmed to Pierre Jacques De Coster Sieur de Teteghem". 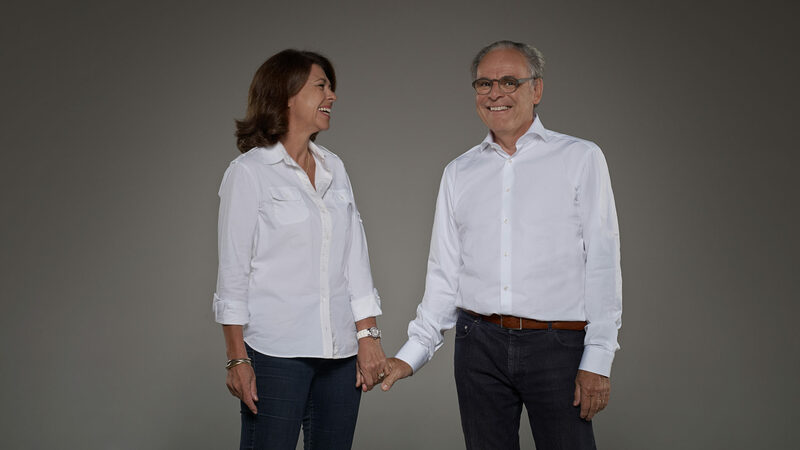 As soon as they arrived in 2001, Florence and Dominique decided to keep the team that had been working there for several years and surround themselves with knowledgeable advisers: an agricultural engineer, an oenologist and their neighbour Jean-Luc Thunevin, the owner of Château Valandraud, who is now the estate’s general consultant. 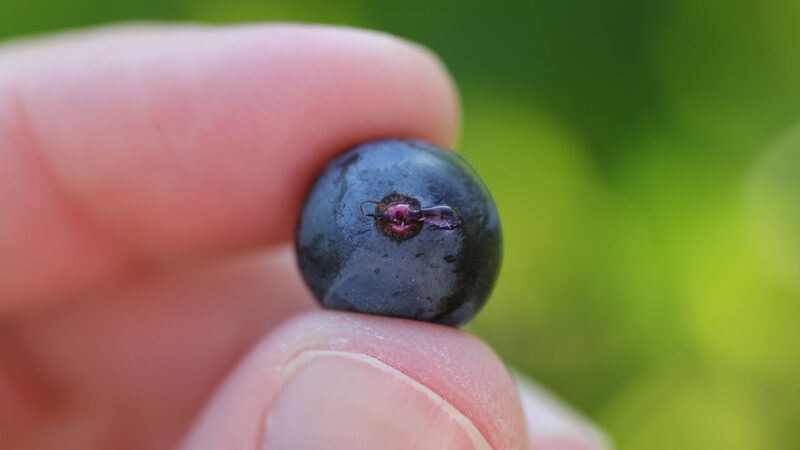 Aware of the potential improvements that could be made to the estate, they together defined priority investments in the vineyard, including uprooting the plots that did not meet their standards and reducing yields. 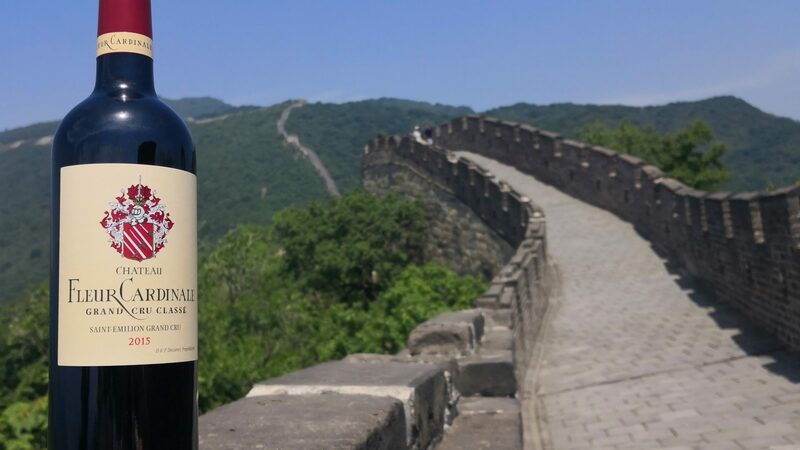 They acquired new equipment and soon decided to build a new winery, inaugurated in 2002, allowing them to carry out plot-by-plot fermentation and ensure the traceability of each batch. These strategic decisions earned Château Fleur Cardinale the rank of Saint-Emilion Grand Cru Classé in 2006. In 2012, the estate’s rank was confirmed. The same year, their daughter-in-law Caroline decided to join the adventure. A graduate of the KEDGE Wine and Spirits Management Masters programme with a university diploma in wine tasting in 2013, she is now the estate’s Sales and Marketing Director. In 2015, Ludovic joined the team after spending nearly ten years working for the SOBOVI trading house, as Sales Manager and then Export Sales Director. Today, Ludovic is the Estate Manager and is responsible for carrying on the remarkable work initiated by his parents.